A Rebel punter is counting their lucky stars after making off with a staggering profit of €99,000 from a simple €3 Lotto bet on Tuesday. 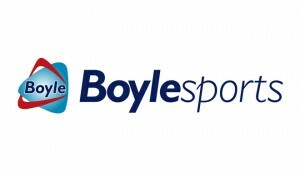 The customer placed the €3 accumulator in a BoyleSports shop in County Cork on numbers 3, 8, 16 and 40 to land in Tuesday evening’s main EuroMillions draw at mammoth odds of 33,000/1. The bet looked doomed from the outset after the first number drawn wasn’t on the customer’s docket, but with four balls to go, all of their selections rolled out of the machine triggering a jaw-dropping payout totalling €99,003.